← A Storm to Remember! 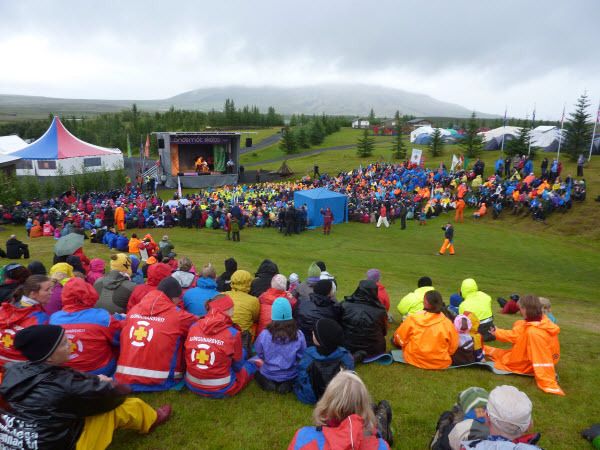 Last summer, I had the fantastic opportunity to volunteer at the National Jamboree in Iceland for Scouts and Guides. It only rained twice (while I was setting up and taking down my tent), the Icelandic food was delicious, and I made amazing friendships! By the time I got home a week later and checked Facebook, I had about 25 new friend requests. Every one of them was somebody I had spent time with at camp. Thanks to Facebook, I’m still in contact a year later with most of these friends. On February 22, I was greeted by Facebook statuses from around the world wishing me a “Happy Thinking and Founders’ Day.” When Home Hardware Cranbrook, B.C. offered their local Guides one picnic table per 100 “shares” of a picture, I posted the picture, which resulted in my friend Maria from Sweden sharing it to support her Guiding sisters in Canada. Then, when my friend Rosy from England posted a status saying she’ll be studying in Canada next year, I congratulated her, and she asked if she could visit me in Toronto after the semester. I instantly said yes! It’s refreshing to see that my international friends and I are not only part of the same organization, but we do the same sort of activities around the world. Many post Facebook statuses about their groups (like visiting the sauna in Finland!) or pictures of their camps. Social media is helping bring Guiding closer together across the world by sharing ideas, friendships, and international opportunities with one another! What online Guiding story do you have to share? By guest blogger Madeline Pekary. Madeline is a Guider with the 544th Toronto Pathfinders and a student in the Paramedicine program at the University of Toronto. 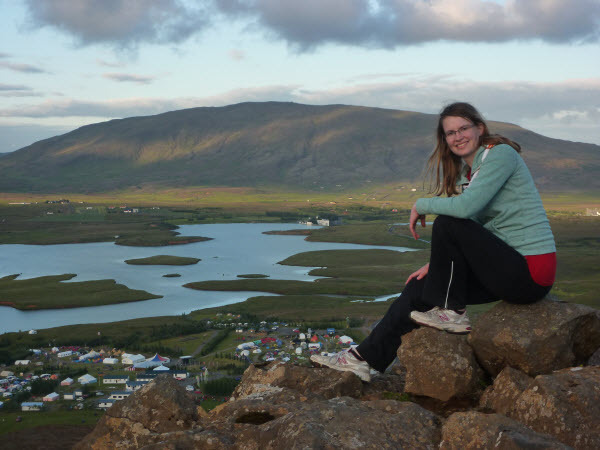 This entry was posted in Girls' Guides and tagged ggc online, international travel, Scouts. Bookmark the permalink. This is summed up perfectly!!! I went to Ireland last year for Camp 101, and a tour. One of our friends is coming to Ontario in August and has set 4 days aside to just spend with us 🙂 In Guiding, the miles that we are apart doesn’t matter to us, what matters to us is that we share the sisterhood and the experiences.